We created this guide to help those interested in renovating or building a new kitchen understand the benefits, timeline, and overall process of creating a new and improved space to cook, eat, and make memories. 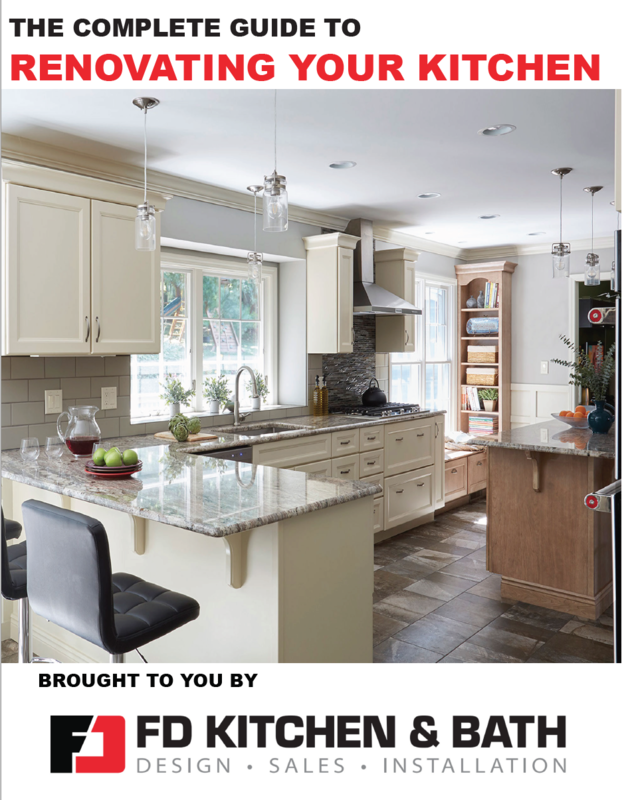 If you are considering renovating your kitchen this guide is for you! Your FREE guide is on its way--check your email for access!